With Super Smash Bros Ultimate having over 900 songs (with more to come) that come from iconic Nintendo franchises, you might want to collect them all just so you can listen to them whenever you want iPod style. That’s right, you can listen to the entire soundtrack on sleep mode using earphones and even create playlists on the go. 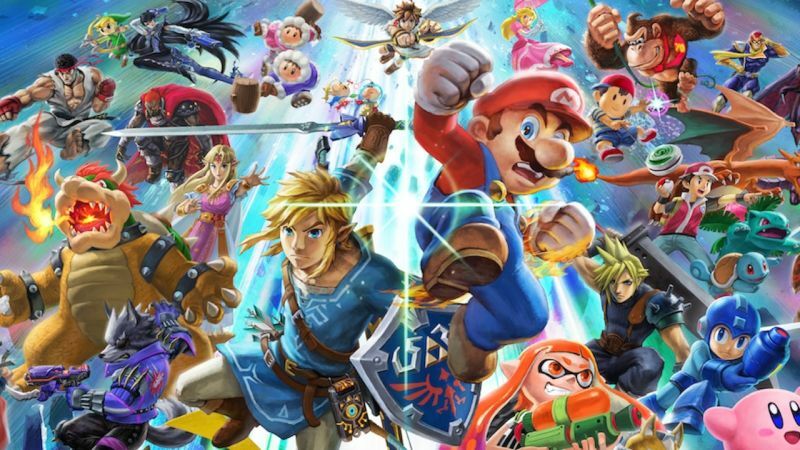 Here’s what you need to know about how to get more music tracks in Super Smash Bros Ultimate. The main way of getting more music in Super Smash Bros Ultimate is by buying them from the shop with Gold that you earn while playing other modes in the game. The shop refreshes after you’ve played for a while, so you can check back often to see if new ones pop up. By completing classic mode with any character, you will be rewarded with music tracks as well, but the music will not be tied to that specific character’s franchise. Another way to find more music tracks in Smash Bros Ultimate is to keep an eye out during your World of Light playthrough, as you can find secret chests with music tracks hidden inside. In adventure mode, the chests will be colored red and gold, randomly showing up on the world map. The chests are 3D items on the otherwise 2D map, so it should be fairly easy to point them out. To purchase more music tracks, just head on over to the vault from the main menu. 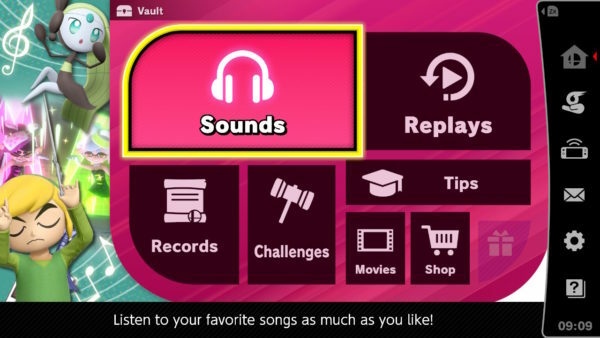 From the vault screen, you can go into the shop or go into the sounds menu, which lets you listen to whatever song you want. And then, if you are in handheld mode, the game will give you the option to turn off the screen and listen to music at the same time. Either way, there are literally hundreds (almost thousands) of music tracks to listen to when you are not smashing it up with friends. That’s everything that you need to know about getting more music tracks in Super Smash Bros Ultimate for the Nintendo Switch. If you guys are looking for any additional tips or tricks related to the game, then please be sure to hit up our ever-expanding wiki guide. And as always, do not be afraid to shoot us a comment or question down below, we will try to get back to you as soon as possible with an answer or solution. Question: How do you get more music tracks in Super Smash Bros. Ultimate? Answer: Listening to the lovely beats of Super Smash Bros. Ultimate is a treat. 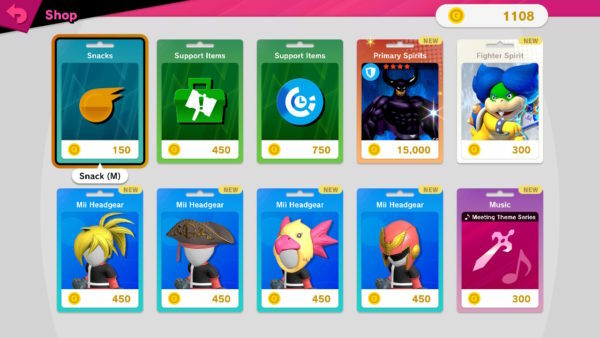 You can buy new tracks in the shop using gold, completing Classic Mode, and from chests in World of Light. Persona 5: Is There Dual Audio for Japanese and English?